I bought this helmet after returning my first one due to the color being different in the pictures than in person. This new helmet is perfect! However, again the red turned out to be more of a hot pink/orange color. But it looks great on this helmet. Overall, perfect helmet! 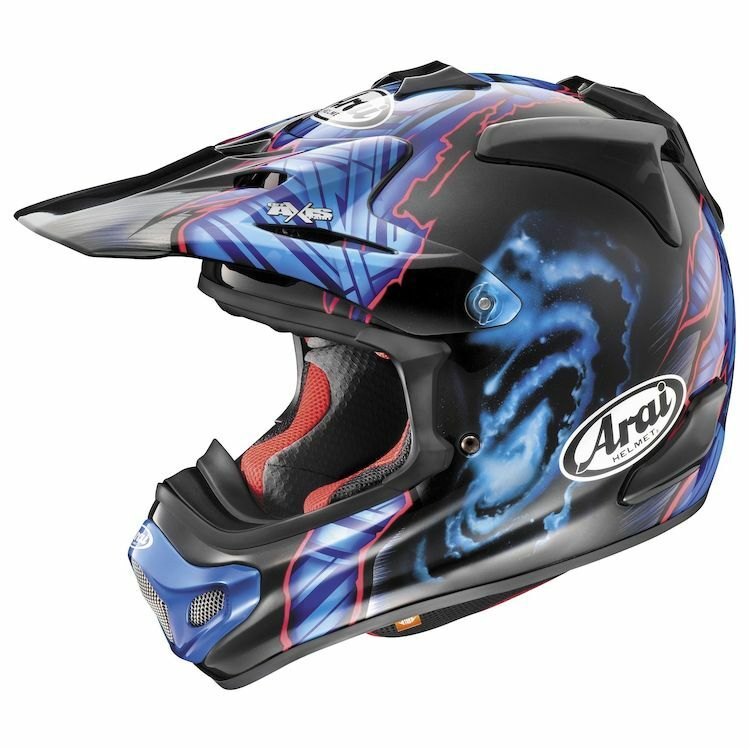 I wanted a new helmet and I wanted to try an Arai after reading all the awesome reviews of the helmet. Does it have the E1 tag sewn on the chin strap ? BEST ANSWER: No, there is nothing sewn on the chin strap.